Designaloft.com is the premier loft conversion company in Manchester. Covering all areas around the Greater Manchester area including Sale, Stretford, Chorlton, Didsbury, Hale, Altrincham, Urmston, Stockport, Bolton, Worsley, Bury, Rochdale and Salford. 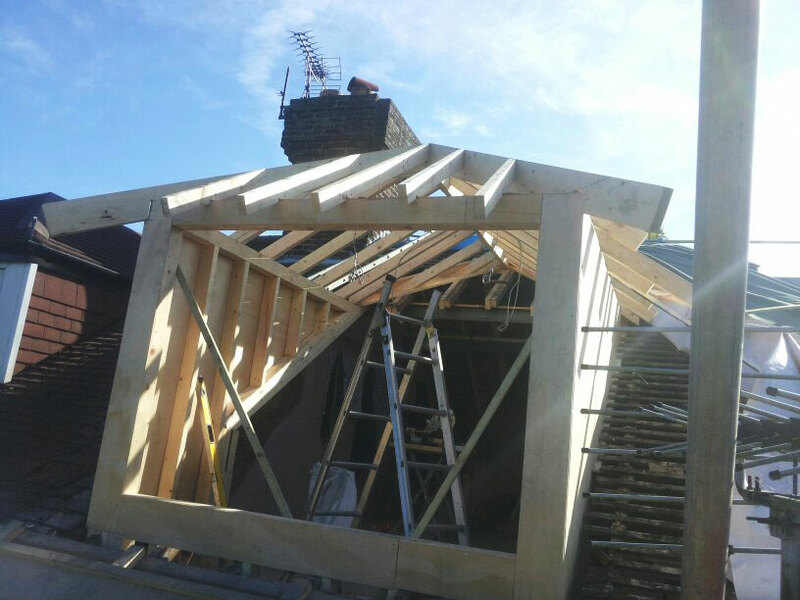 With our vast experience in designing and building loft conversions from loft extensions to a traditional Dormer loft conversion. We can provide you with the perfect living space you require. Whether you need an extra bedroom or a home office where you can relax and enjoy the peace and quiet. Adding a loft conversion to you home can increase your home up to 30% in living space. It will also add value to your home and for many people can be the cheaper option than moving house. Extending your home does not have to mean that you have to build an expensive extension, taking up much needed space from your garden. An attic conversion can provide you with the same amount of internal space whilst allowing you to keep your garden space also. At designaloft.com, we are committed to providing you with a practical new loft space that perfectly suits your requirements. Designaloft.com is also a registered loft conversion company, so you are guaranteed a reliable, professional service. Our expert team take pride in our work and is dedicated to including you at every stage of the process. 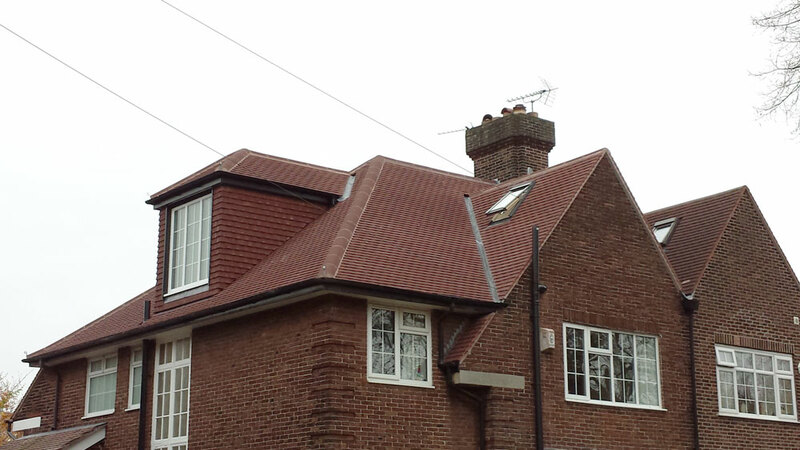 With our vast experience when it comes to design, planning and building any loft conversion, we understand the different challenges that every loft conversion can hold. Through our experience we can overcome any problems and design and build your loft conversion in a way that will compliment and enhance your home. 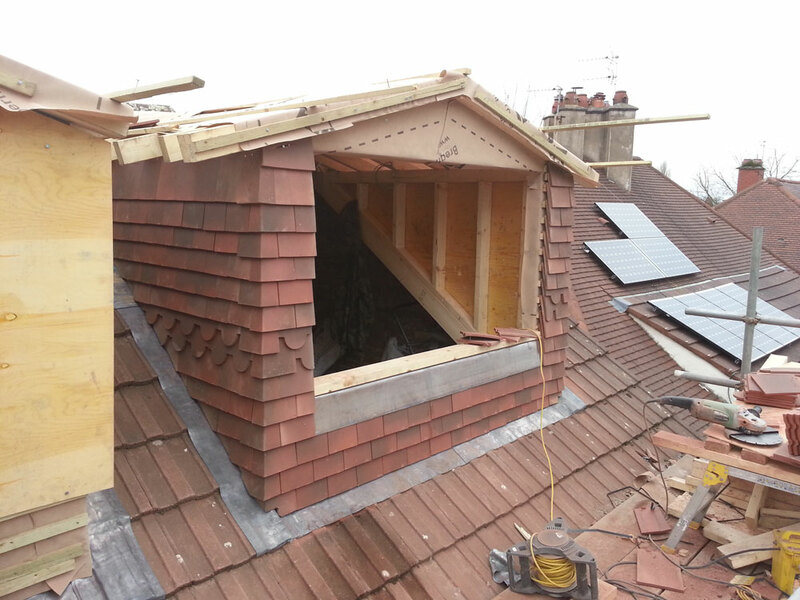 Our team of experience tradesmen can convert any type of loft and any type of roof such as: flat roofs, gabled roofs, hipped roofs, dormer roofs and even any unusually shaped roofs. 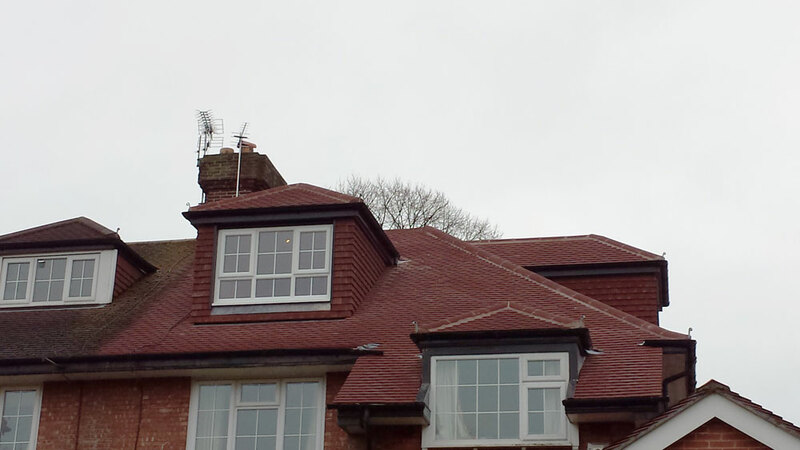 We are confident we can provide you with your dream loft conversion that is tailored to you. So, if you are looking for a professional loft conversion company in Greater Manchester with competitive rates, then take a look at our comprehensive portfolio and give us a call today on 07812 010 540 for a free consultation.